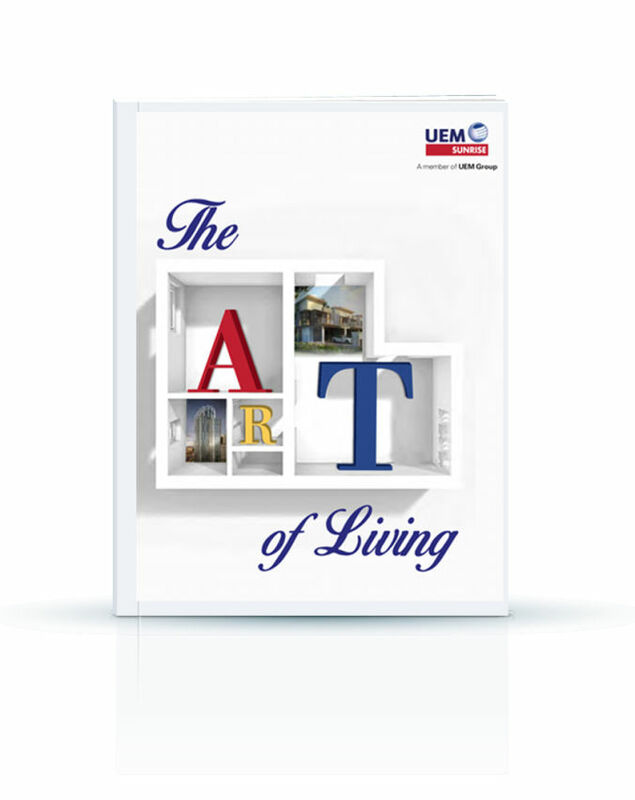 UEM Sunrise Berhad (UEM Sunrise) is one of Malaysia's leading property developers and is the flagship company for the township and property development businesses of UEM Group. Listed on the Main Board of Bursa Malaysia, UEM Sunrise has core competencies in macro township development; high-rise residential, commercial, retail and integrated developments; as well as property management and project & construction services. 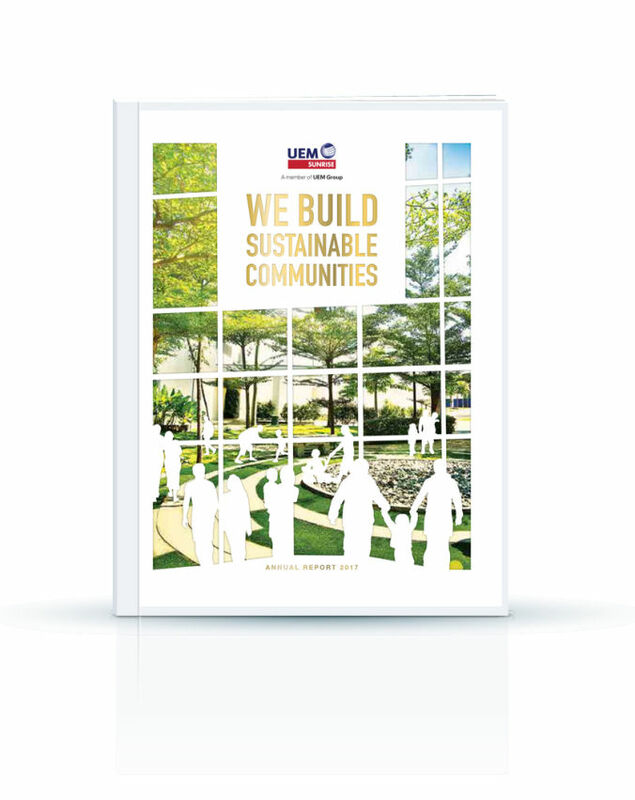 UEM Sunrise is the master developer of Iskandar Puteri, one of the five flagship zones of Iskandar Malaysia and is currently undertaking the development of the area into a regional city. 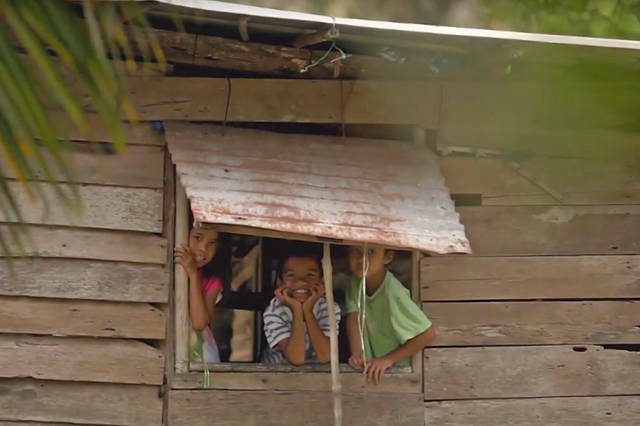 Upon completion, Iskandar Puteri will become the largest fully integrated urban development in Southeast Asia that will provide significant investment, financial and business opportunities to the economic growth and development of the region. Gerbang Nusajaya, the second phase development of Iskandar Puteri is a 4,551-acre project which features various catalytic developments including Nusajaya Tech Park, Fastrackcity, Melia Residences, Estuari Gardens, Denai Nusantara and Serimbun. Gerbang Nusajaya will be developed over a period of 25 years and will include components such as lifestyle & retail parks, campus offices & industrial parks as well as residential precincts. UEM Sunrise is renowned for its award-winning and up-market high-rise residential, commercial and mixed-use developments largely in the affluent Mont'Kiara international enclave, featuring projects such as 28 Mont'Kiara, Arcoris Mont'Kiara, Residensi22 Mont'Kiara, Residensi Sefina Mont'Kiara, Residensi Solaris Parq and many more. 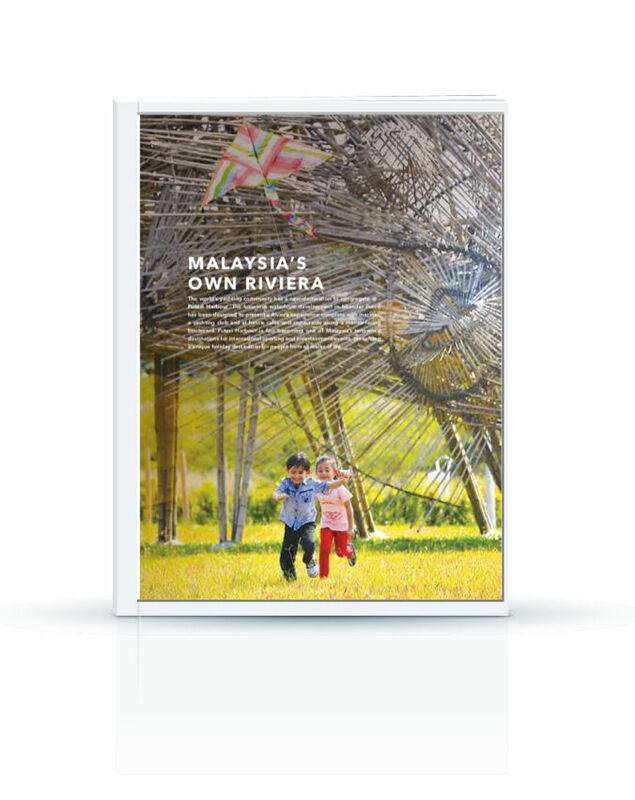 The company is responsible for introducing the concept of creative retails in Solaris Dutamas, known as Publika. UEM Sunrise is also developing a 448-acre integrated township of Serene Heights in Bangi that offers life simple pleasures within a nature-inspired environment. 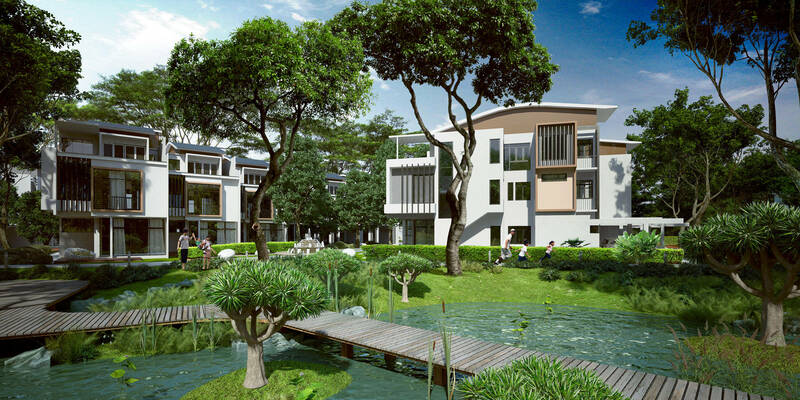 This is in addition to Symphony Hills, an exclusive residential in Cyberjaya. Other projects in the Central Region by UEM Sunrise are located in the Kuala Lumpur City Centre with two joint-ventures in Shah Alam and Seremban. UEM Sunrise's presence extends into Vancouver, Canada via its completed 4.8-acre mixed-use development, Quintet at Minoru Boulevard City. In Melbourne, Australia, its 92-storey Aurora Melbourne Central is the tallest development in the Central Business District, while the inspiring 42-storey Conservatory located on Mackenzie Street boasts panoramic views over the historic UNESCO World Heritage-listed Royal Exhibition Building and Carlton Gardens. 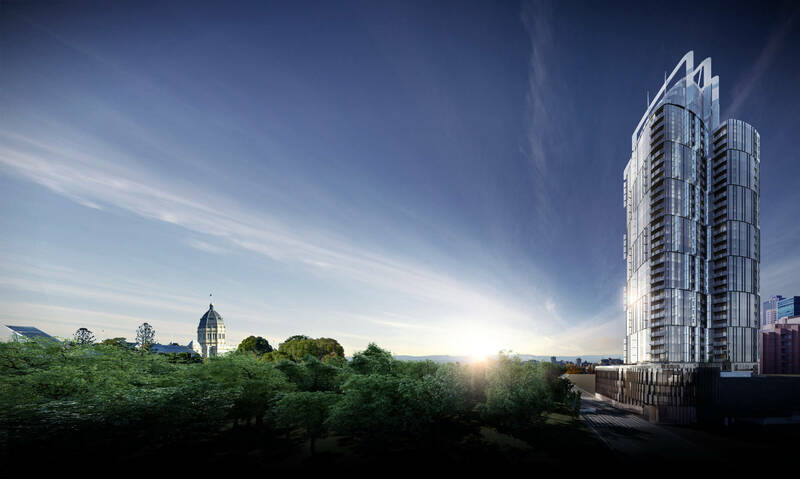 UEM Sunrise's latest launch, Mayfair, located on the prestigious St Kilda Road, heralds ultra-luxurious living with an emphasis on bespoke experiences. In Durban, South Africa, the Company has 30 acres of joint venture beachfront mix development land. 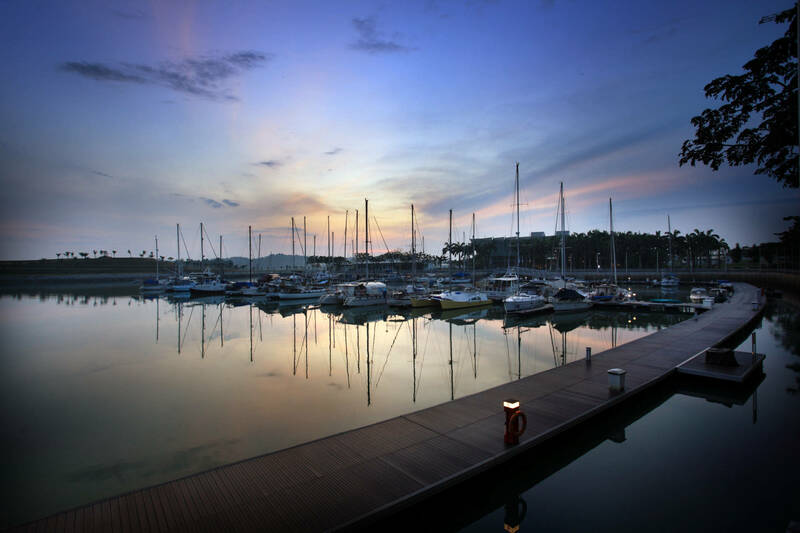 UEM Sunrise is the appointed Project Manager, responsible for development and marketing management of the mega mixed-use developments of Marina One and DUO in Singapore, developed by M+S Pte. Ltd ("M+S"). M+S is jointly-owned by Khazanah and Temasek Holdings Pte Ltd.